Pālama, a sleepy neighborhood of neat little cottages and taro patches, was home to mostly working-class Hawaiian families; on June 1, 1896, a chapel was built and presented to Central Union Church. Social worker James Arthur Rath, Sr and his wife, Ragna Helsher Rath, turned Pālama Chapel into Pālama Settlement (in September 1906,) a chartered, independent, non-sectarian organization. The Raths established a day-camp for children with tuberculosis, a pure milk depot, a day nursery, a night school, low-rent housing and the Territory’s first public nursing department. Public health nursing was started in Hawaiʻi by the Free Kindergarten and Children’s Aid Association in 1897, when Mrs. Alice (Haviland) Thompson, nurse at Kamehameha School, volunteered her services to work in the Kindergartens in Honolulu. In 1900, as Honolulu health officials attempted to rid the nearby Chinatown area of bubonic plague, fire destroyed a four-block section. The Pālama chapel’s staff located housing for many of the displaced and took care of the injured and children. It also ministered to the needs of immigrants who moved into the Pālama area soon after arriving in the Islands. In 1908 the College Club (a voluntary civic association) became interested in the tuberculosis problem and employed a nurse to do tuberculosis work in the City of Honolulu. Because it was thought that the nurse would have easier access to the district homes, she was given a Board of Health badge. When the Tuberculosis Bureau was established in the Board of Health in 1910, the College Club nurse worked under the direction and supervision of that bureau until the latter part of 1910, when Pālama Settlement established itself as the centralized organization for public health nursing activities in Honolulu. Shortly after, Pālama assumed the direction and supervision of all nurses and nursing activities in the city, including the two nurses employed in the Board of Health to do tuberculosis nursing. Mabel Smyth, sometimes referenced as “Hawaiʻi’s Florence Nightingale” was Hawaiʻi’s first native Hawaiian public health nurse in the territory of Hawaii. 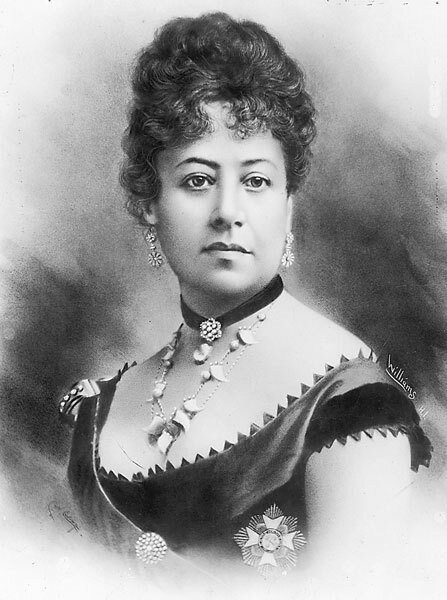 The family then moved to Honolulu where Smyth was involved with the Pālama Settlement, and she worked as a helper in the home of Pālama Head Worker, James Rath. Smyth graduated from the Springfield Hospital training school in 1914, and returned to Hawaiʻi to begin work at the Pālama settlement in 1915. In 1917 when the Board of Nursing established a licensure requirement – Smyth was #52 granted on August 30, 1917. Smythe went on to lead two of the most influential public health nursing services in the territory. She was a charter member of the Hawaiʻi Nursing Association (called the Honolulu Nurses’ Club). She joined the Honolulu chapter of the American Red Cross, and she served on the Hawaiʻi Board of Nursing. When the Bureau of maternal and Child Health was organized in 1926, the nurse services expanded island wide. Miss Claira Figely was the first supervisor of nurses, followed by Mabel Smyth who was Director of the Bureau of Maternal and Infant Hygiene. In 1936 Smyth was scheduled for a small surgery. She prepared her staff for a planned absence, but she never returned. Smyth died at age 43, after 21 years of service to the public health community of Hawaii. Smyth was widely mourned in the territory, and after her death a committee formed to establish a memorial to the “Hawaiian Florence Nightingale.” Over $110,000 raised for her memorial building, with over 4,000-people making contributions. 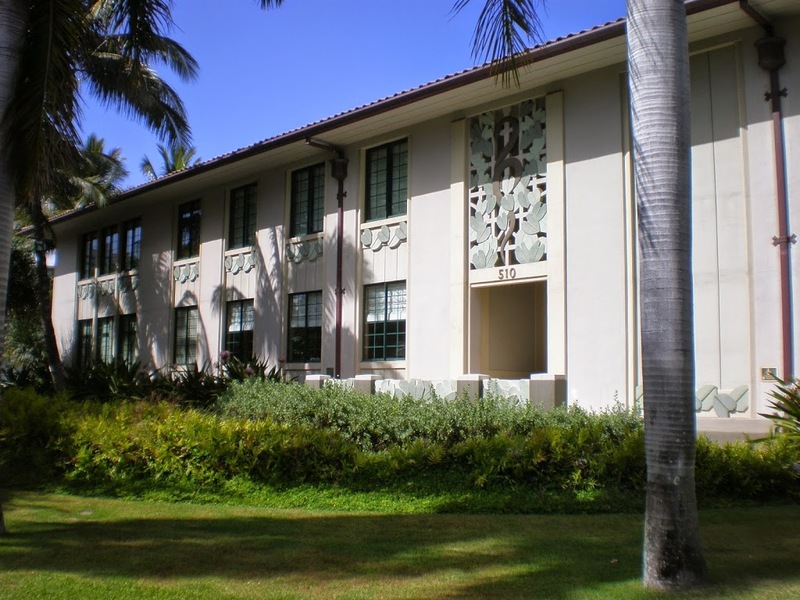 On January 4 1941, the CW Dickey-designed ‘Mabel Smyth Memorial Building’ was dedicated on the Queens Hospital grounds at the corner of Punchbowl and Beretania Streets in Honolulu. The new building was the headquarters for Hawaii’s professional nursing and medical organizations. 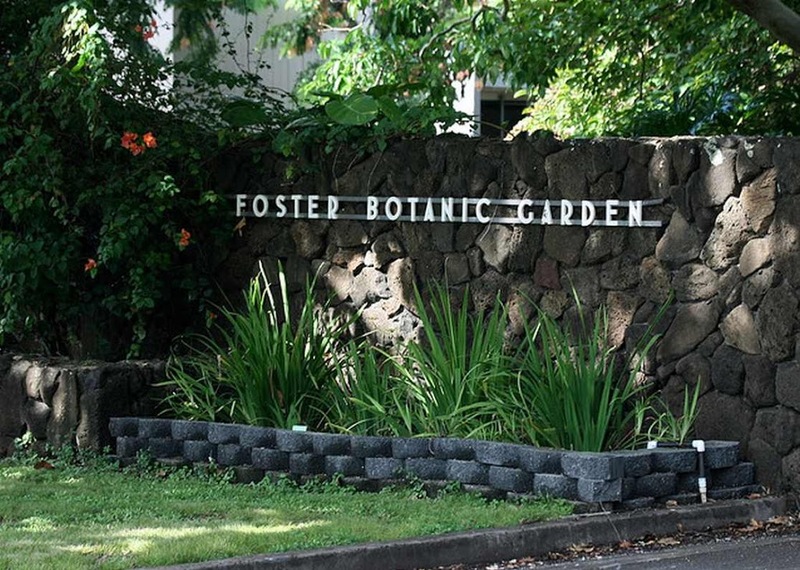 In 1991, ownership of the building and property passed from the Queen’s Medical Center to the State of Hawaiʻi, in an exchange for nearby undeveloped land (Miller Street Triangle) that was needed by the hospital expansion. The image shows the Mabel Smyth Memorial Building. In addition, I have added other related images in a folder of like name in the Photos section on my Facebook and Google+ pages.